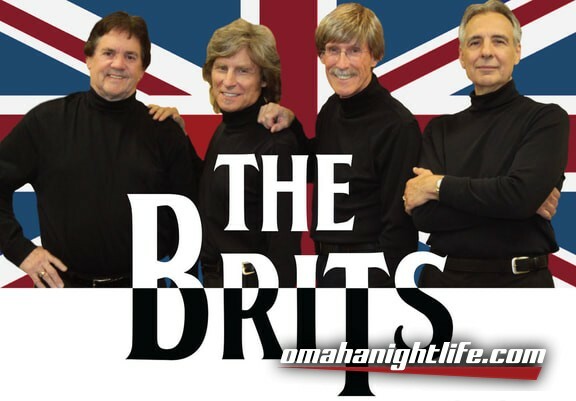 The Brits are a British Invasion Cover band and they are ready to rock! They recreate the sound, style, excitement, and flair of the "British Invasion" from 1963 to 1969. Way more than just The Beatles, The Brits cover classics from The Zombies, The Who, The Rolling Stones, and so much more! Get your 60s and 70s gear on because it's going to be an awesome night of classics!